FREE Sample L’Oreal Hydra Moisturizer! You are here: Home / FREEbies / FREE Sample L’Oreal Hydra Moisturizer! Here’s a great FREEbie for you! 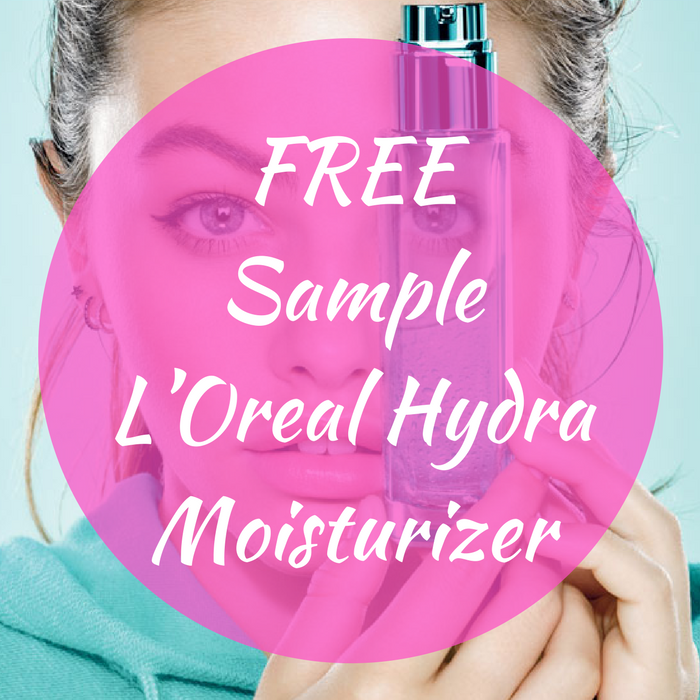 Hurry here to score a FREE Sample of L’Oreal Hydra Moisturizer by just simply clicking on the Yes button and logging in to your account or creating a new one! Then you’ll be offered a choice of two different samples – dry or oily skin! Nice! This will go fast so get it now!